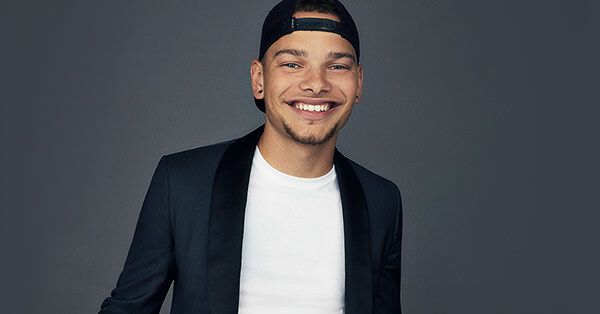 Kane Brown is bringing his talent to a city near you as he embarks on his first headlining tour, The Live Forever Tour. With a new album out in November, a headlining tour set for early 2019, and a spot on Jason Aldean's Tour in Summer 2019, Kane Brown has solidified his spot as one of Country's hottest up and coming acts. Purchase your tickets to see Kane Brown live with Ticket Galaxy!